This MEElectronics Sport-Fi S6P In-Ear Earphones Review was conducted with product provided at no cost. Okay, let’s go ahead and admit it: many of us are guilty of needing to get up off our butts and to move around more, right? I know I sure am! However, I’m probably one of the world’s worst at motivating myself to go lift some weights or run on the treadmill. I’m just not a morning person, at all, so it’s very tough to talk myself into working out first thing in the morning. On the other hand, I usually work late into the evening, aka I’m so drained at the end of the day I don’t feel like working out then either. So, I instead like to use working out or going for a walk as a break during my work day. So, I was totally thrilled when MEElectronics sent me a pair of their Sport-Fi S6P in-ear earphones to review. Here were some of my initial thoughts about earbuds. Has a built-in remote button for accepting calls (it also has a mircophone), pausing music, etc. A closeup of my favorite feature of the ear buds, the volume control and remote. 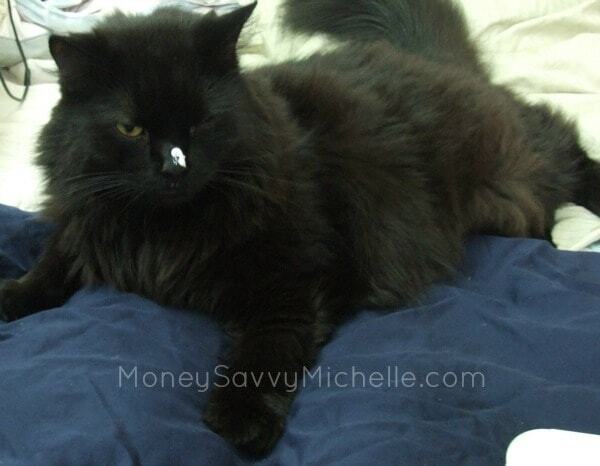 Though it may not look like it here, he really does like yogurt, in addition to ear wax. Sigh. I totally <3 this cat, Chewie, but he is a weird one. Let’s just go ahead and put it out there that this one totally loves ear wax…to the point he’ll even try to lick it out of your ear while you sleep. *shudder* Yes, I’ll wait until you stop laughing and let the tears dry. ;) While it’s common sense to know that the ear buds may be toast if you happen to leave them out on a table, desk, and so on, this cat loves ear wax so much that he’ll actually wrestle with drawers until he opens them and gets to them. 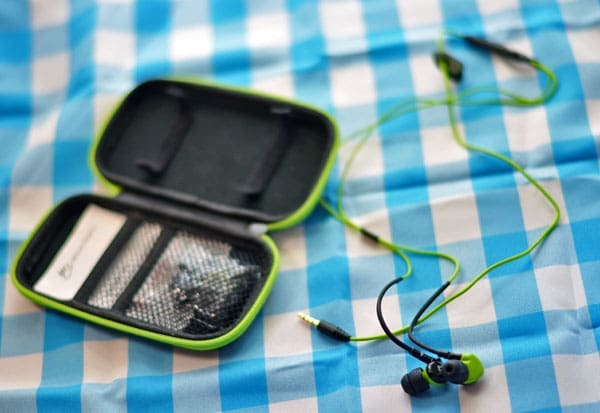 Thus, why we go through so many ear buds and why I think the very sturdy and robust carrying case these earphones come with is totally worth its weight in gold! Otherwise, using the earphones has been a great experience and has become part of my daily routine for all my music needs from helping motivate me to exercise more to enjoying some relaxing music at night. Are MEElectronics Sport-Fi S6P In-Ear Earphones a Smart and Savvy Choice? These ear buds get the smart and savvy seal of approving for being great for listening to music, taking calls and helping you get through the day! 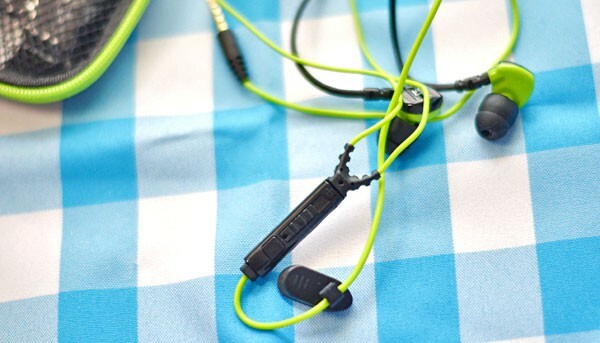 Check out our other reviews if you enjoyed this MEElectronics Sport-Fi S6P In-Ear Earphones Review!